Lacey Loomer, M.S.P.H., from Brown University in Providence, Rhode Island, and colleagues retrospectively analyzed data from 246,395 Medicare beneficiaries who had a new SNF stay between January and June 2017. The authors sought to evaluate the association between residents’ cognitive status on admission and change in self-care and mobility during their SNF stay. The researchers found that 68 percent of residents had no cognitive impairment when they were admitted to the SNF, 18.3 percent had mild impairment, 11.8 percent had moderate impairment, and 1.7 percent had severe impairment. 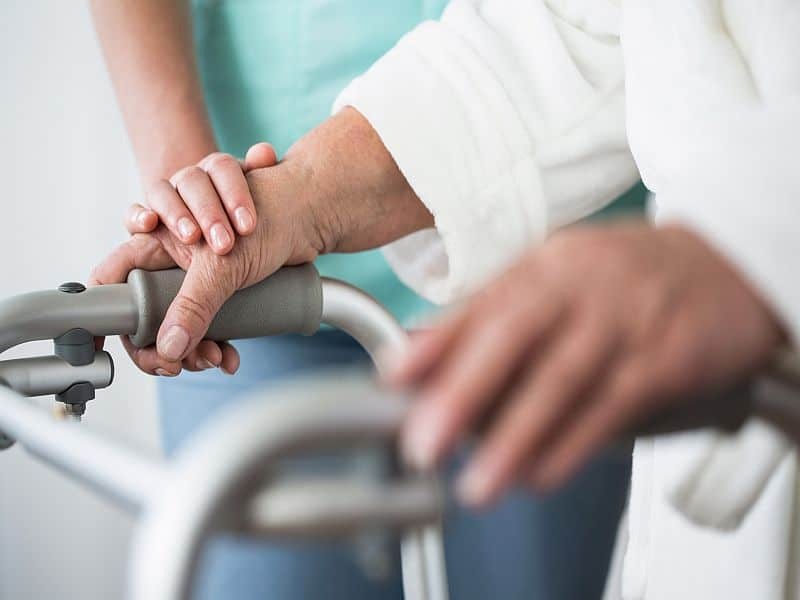 Residents who were cognitively impaired at admission had lower functional status on admission and were less likely to improve in self-care and mobility versus residents who were cognitively intact when admitted. Among residents who were cognitively intact, approximately 63 percent of residents had discharge scores for self-care and mobility that were better or the same as expected compared with 45 percent of residents with severe cognitive impairment. “These findings have important implications for clinicians, who may need additional support when caring for residents with cognitive impairment to make the same improvements in functional status as residents who are cognitively intact,” the authors write.